Choose a cable length for your product. Choose a second cable length for your product. Choose a third cable length for your product. Choose earphones for your product. 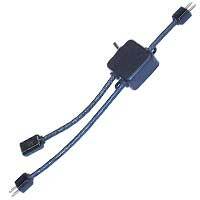 Choose a connector for your product.